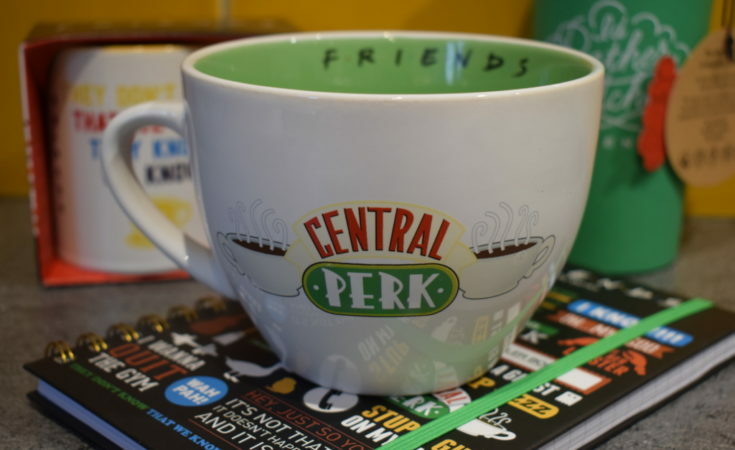 Disclaimer: I was sent the Friends items free of charge for inclusion in this 90s gift guide, but words and pictures are mine. This post contains affiliate links, see more information here. 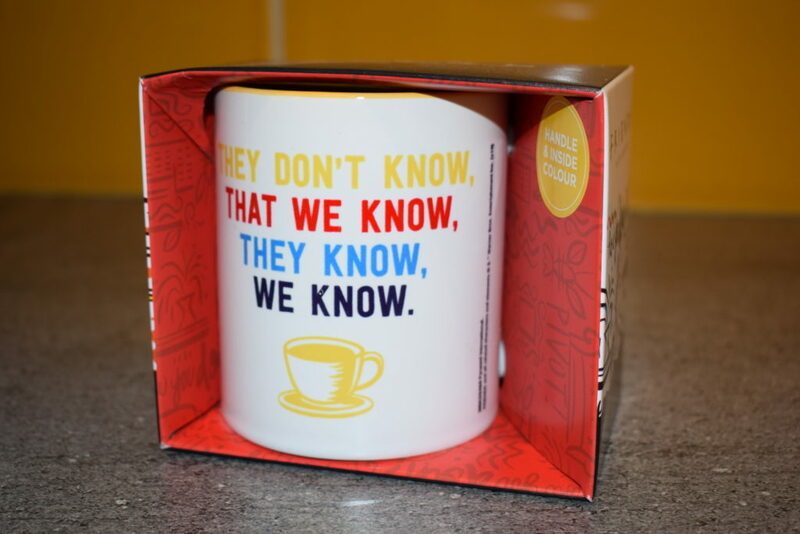 Women in their 30s are notoriously hard to buy presents for, mainly because we have spent the last 30-odd years collecting stuff, and by the time we get to our 30s we know exactly what they like (and usually buy it for ourselves). However you can’t go wrong with a bit of nostalgia, so here are some suggestions for 90s-inspired gifts; perfect for the 30-something women who, like me, were the teens of the 90s! The 90s were an amazing time for music and I won’t hear a word said against it I JUST WILL NOT. From Take That to Boyzone, Blur to Oasis and Britney to The Backstreet Boys, Nirvana to Smashing Pumpkins, there is no former teen of the 90s for whom a certain song won’t bring back memories. For me, Deep Blue Something’s ‘Breakfast At Tiffany’s’, White Town’s ‘Your Woman’ and Foo Fighter’s ‘Monkey Wrench’ will never fail to stir up some kind of weird teenage emotions. But whatever you were into, whether you were a rocker, a committed boyband fan or had a thing for Hanson, I defy any 30 something woman not to have some kind of memory connected to this album (even if you pretended to hate it). Just make sure they have something to play it on first. The 90s may have been a time before Netflix and only four TV channels, but we did OK. It was the decade of X-files, Buffy and Dawson’s Creek, but nothing on TV quite matched up to the phenomenon that was Friends. If you were a teenage girl in the 90s then you probably had the the ‘Rachel’ hair cut and settled down weekly to watch 20-somethings Monica, Rachel, Pheobe, Ross, Chandler and Joey go about their daily lives in a way that made your parents say ‘How on earth can they afford that, they never work!’. 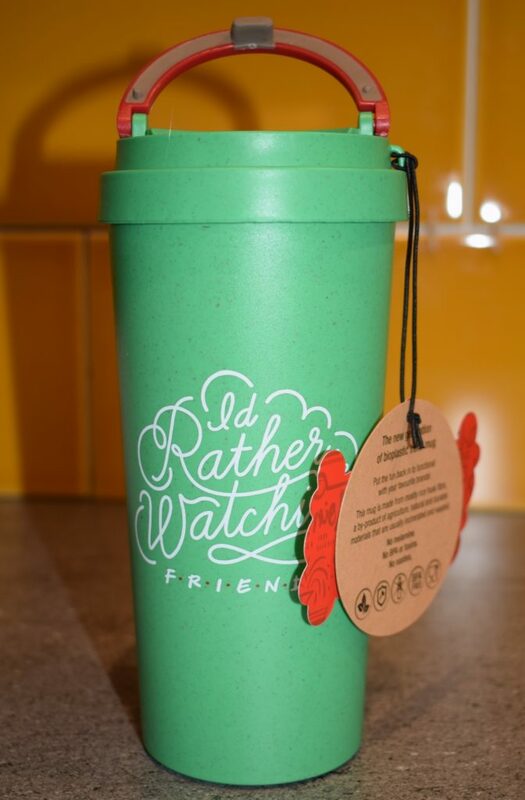 For those of us that can pretty much quote every episode, and have a Friends gif for every occasion, there are some fantastic bits of Friends merchandise (all gifted for inclusion in this guide) available including the absolutely huge Central Perk Coffee Cup featured above (RRP £11.99), the eco Travel Mug (RRP £9.99) which will keep your coffee warm and is made from rice husk, and this Friends quote Mug (RRP £8.99). Check out the full range from Pyramid Shop here, and follow them on Twitter for updates! 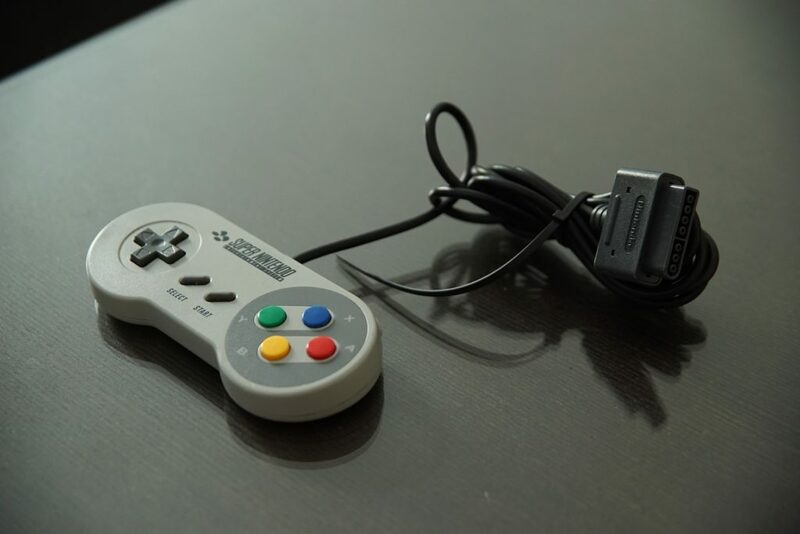 What about the hands-down BEST games console of the 90s – the SNES? Play 21 classics like Super Mario World, Kirby, Super Mario Kart and Zelda and, probably, find it harder now than you did 20 odd years ago. Costs about £90, which is less than half the price of one of those new-fangled X-Box thingamies and way more fun. There were two must-have items of tech for the 90s teen; the first was the pager which was essentially a one-way text messaging device, and the second was the glorious Nokia 3310. 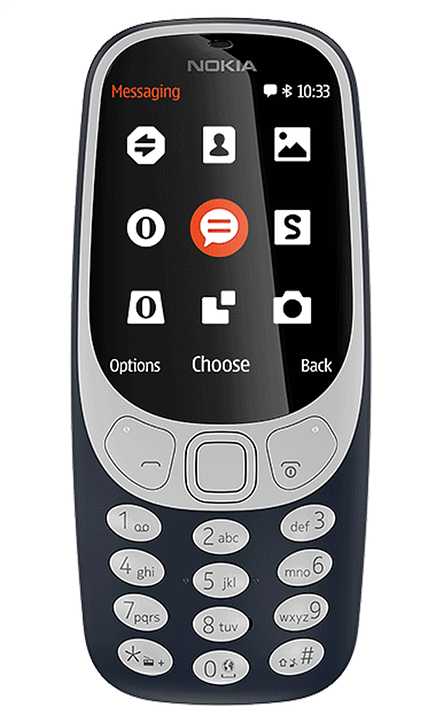 If you know someone who is always complaining about the stupid battery life on their fancy smartphone, then the new colour re-imagined Nokia 3310 could be the perfect present. You can even Tweet from it (but it still has Snake). Buy from Amazon, retails from £39.99. Who can forget the heavenly (??!) scents of So…?, Charlie Sunshine and Exclamation! Or, if you were posh, a bit of CK One. Amazing that most of them are still knocking around so you can smell the same as you did when you were 16… Just maybe use a bit less? Fuzzy Peach and Dewberry may not be made anymore (boo!) 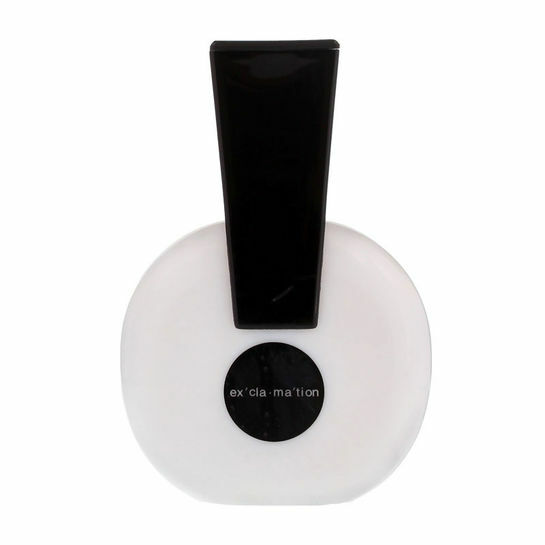 but you can still get White Musk everything from The Body Shop. Or if that’s a bit old-lady, what about Satsuma? Talking of bath stuff, I haven’t seen Bath Pearls for eons but apparently they’re still available and you totally want some. Blue mascara isn’t a look I’d personally go for again, but I bet you didn’t know that you could still buy Heather Shimmer lippie, did you? Well, you can, and it’s only a fiver. I have a whole post on amazing 90s fashion here; but before you go out and buy some Kickers and a Global Hypercolour T-shirt, maybe consider that there is a reason that they haven’t come back into fashion. 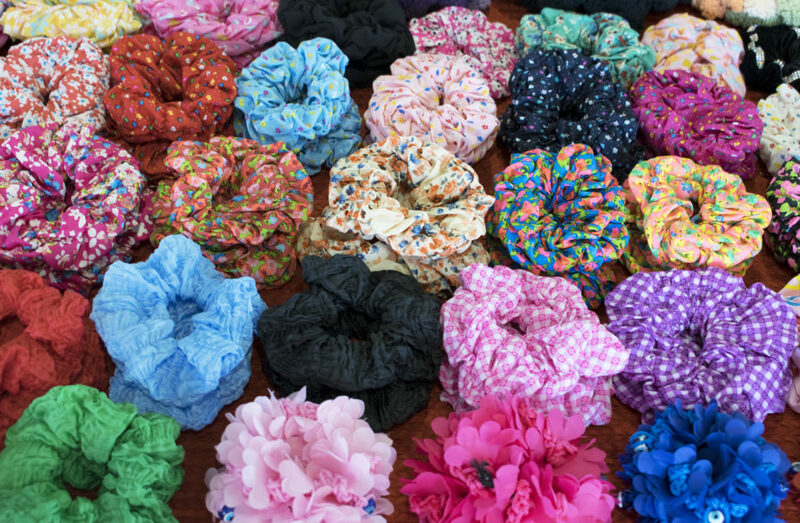 One thing that has though is the humble hair scrunchie – you heard it here first! I’m not sure why, but they have, and you can buy 40 in every shade imaginable from Amazon here for under £15! 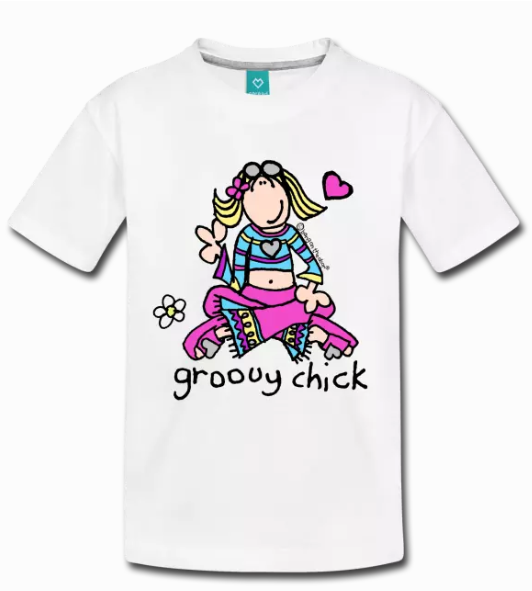 Or maybe prove they’re still a Groovy Chick with something from the Bang On The Door shop. Scented gel pens were coveted in the 90s; these ones are even neon for that extra 90s feel. They cost around a fiver. And finally, how about a copy of DreamPhone? She probably wanted one in 1994, and now you can make her dreams come true (possibly) by buying the new updated version here! Ahh! 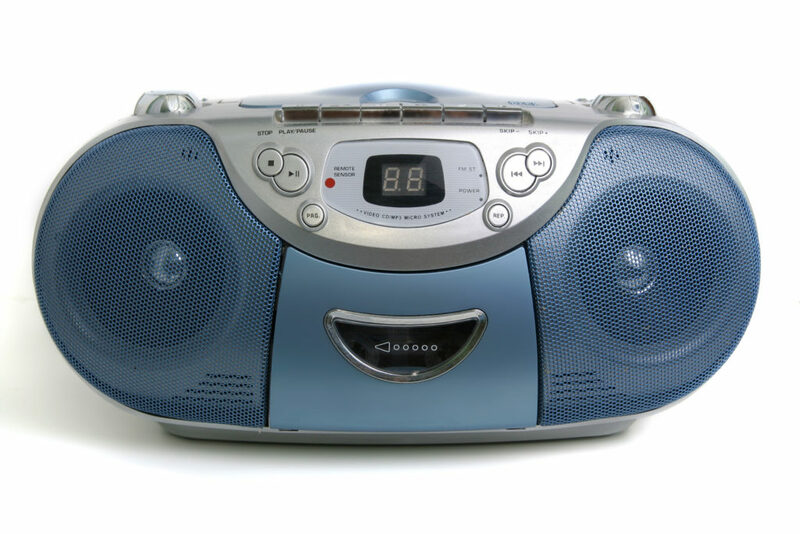 I was a teen in the 90’s and these things brought back so many memories! I had no idea you could still get it until now….